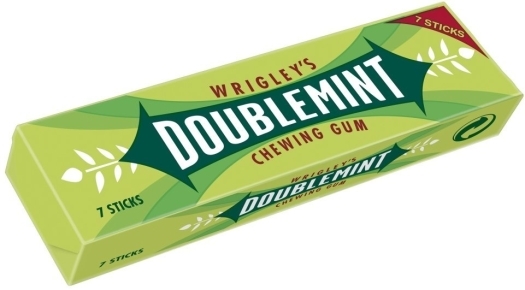 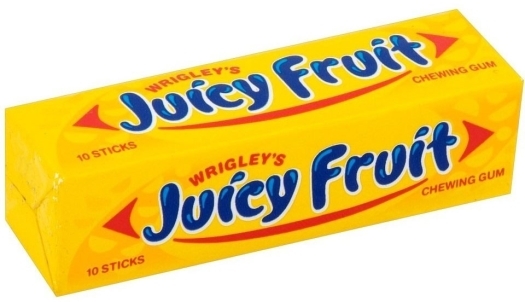 A right cracker. 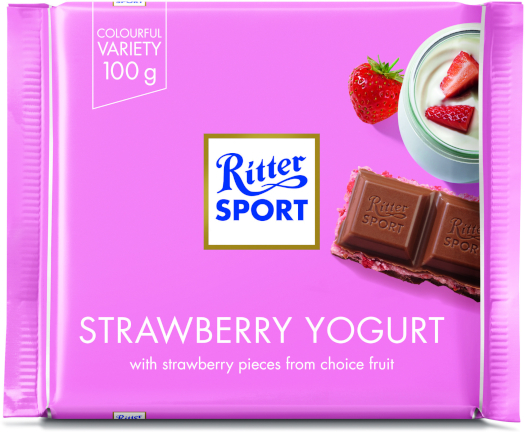 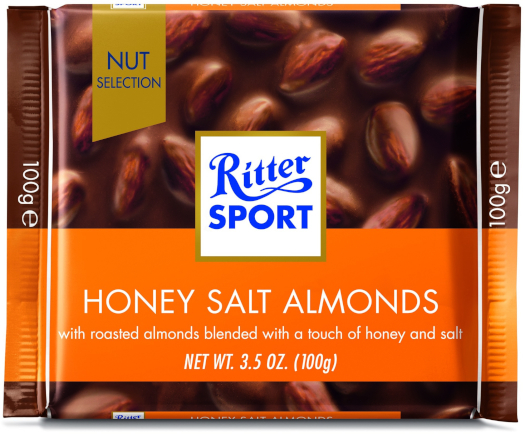 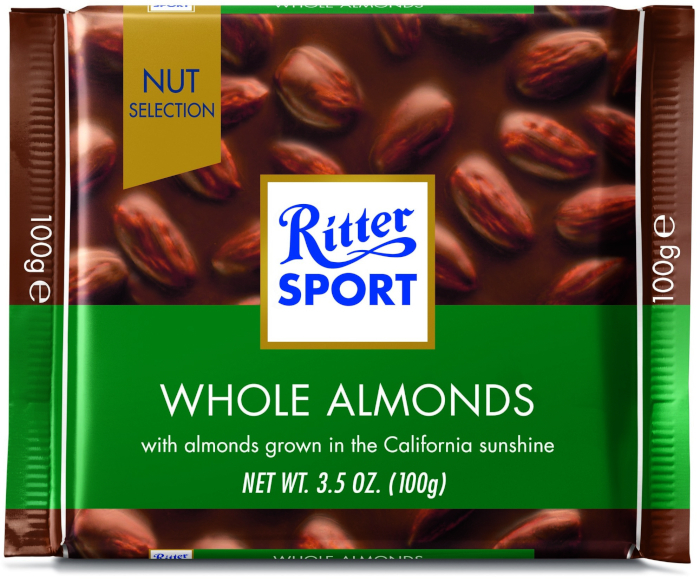 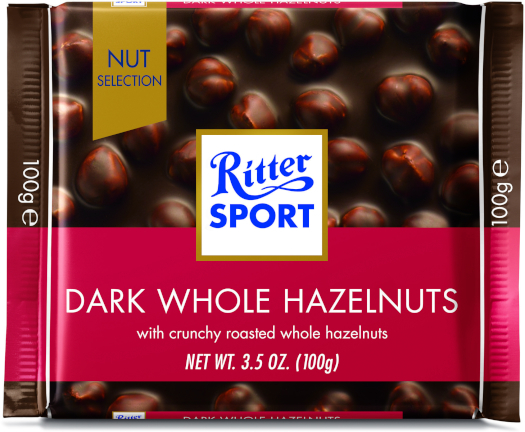 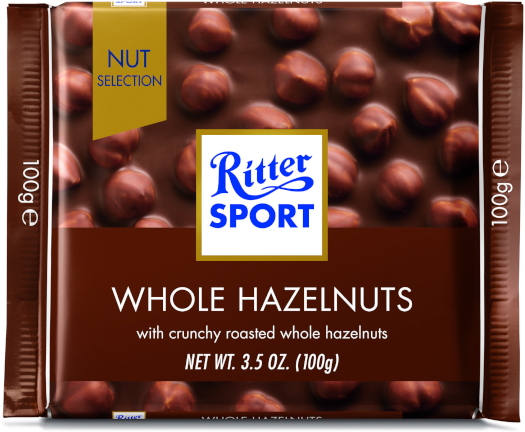 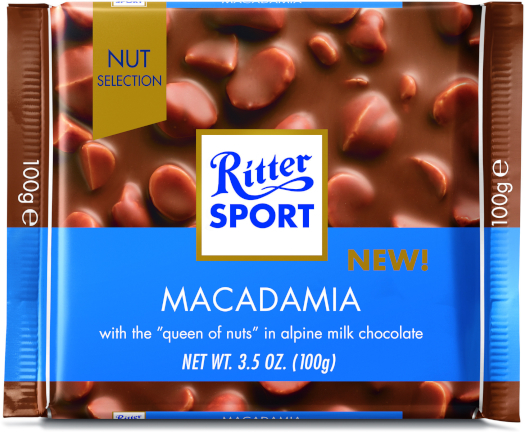 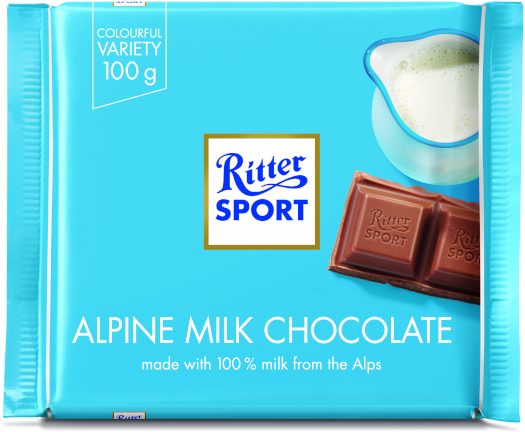 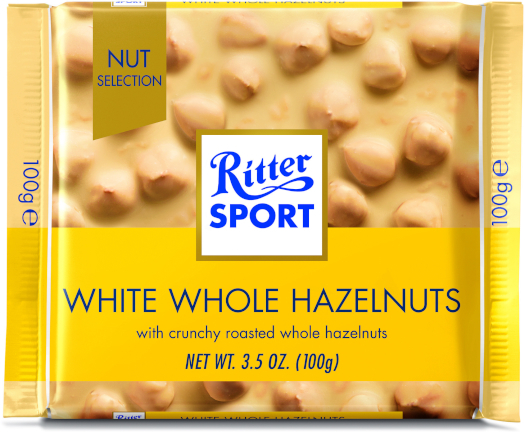 You'll have a cracking good time with RITTER SPORT Whole Almonds, thanks to the hand-picked, crunchy roasted Californian almonds in classic milk chocolate. Though for the same reason we can't promise that you'll enjoy the bar in peace.